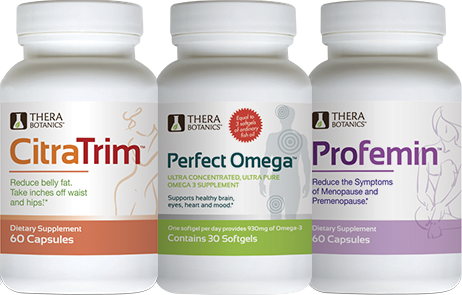 At Therabotanics, our mission is to make better products for a better life. 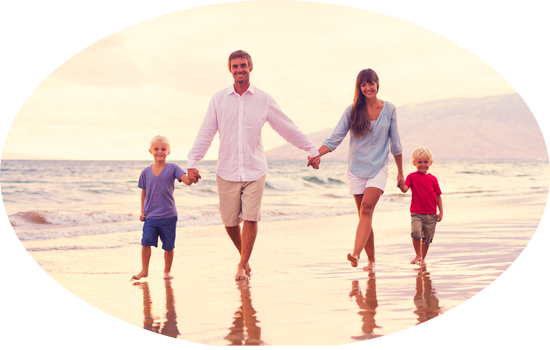 We make natural products to support your physical health and emotional well-being, without harmful side effects. 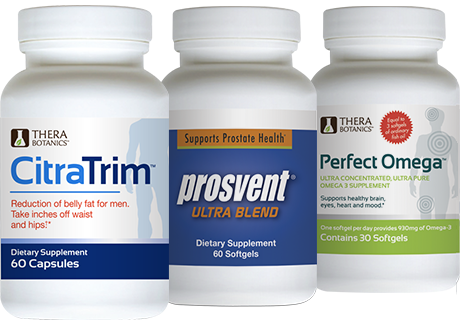 Our products are intended to alleviate specific unpleasant symptoms associated with imbalances in the structure and function of the body that limit or restrict our ability to live life to the fullest. 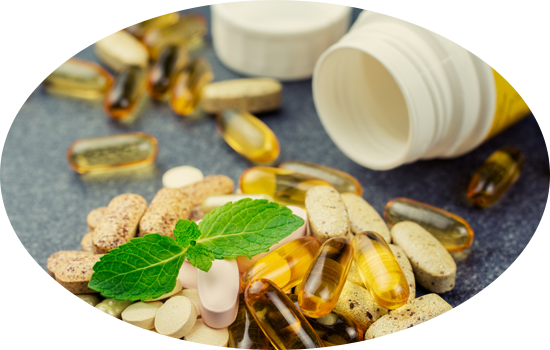 WE SELL ONLY HEALTH-PROMOTING PRODUCTS MADE IN NATURE AND SUPPORTED BY SCIENCE. 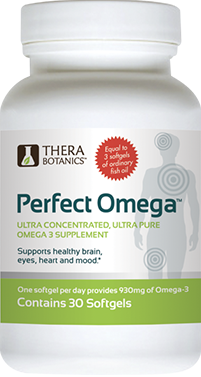 We use ingredients that are backed by double-blind placebo-controlled studies, the gold standard of scientific research. All of our ingredients are tested to prove their authenticity, potency and purity. And our finished products are tested again, according to FDA good manufacturing procedures. Manufactured in an FDA compliant facility in the USA following Good Manufacturing Practices (GMP). 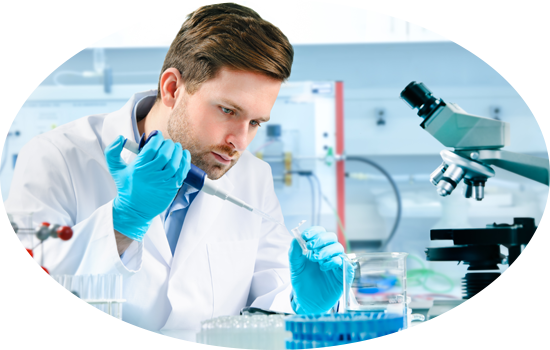 All of our products are formulated in collaboration with doctors and scientists who are leaders in their field. 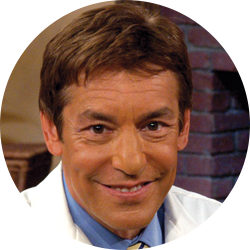 Dr. Larry May is a Harvard trained internist and has been on the faculty of UCLA School of Medicine. He specializes in preventive care and integrative medicine. 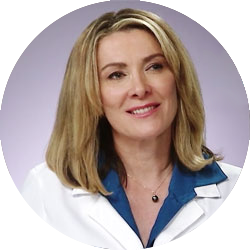 Dr. Tracey Seipel is a trusted and accomplished physician of 30 years, and a renowned naturopathic doctor, medical herbalist, and nutritionist. 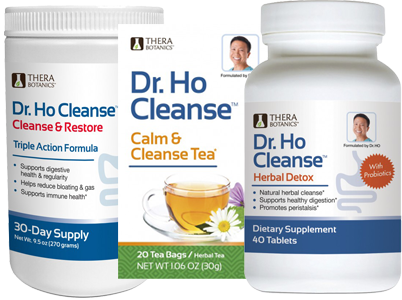 She’s pioneered the Natural Urological Healthcare Category and received the prestigious Nutrition Business Journal Award for Innovative Product Merit. 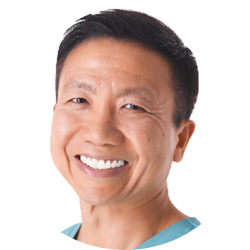 Dr. Michael Ho – as a Doctor of Chiropractic and Acupuncture, Dr. Ho has treated thousands of patients, and has taught the benefits of natural medicine and self-care for over 18 years. It is an excellent product. It was the perfect solution for my husband’s problem. It was also a relief for me too, because I was really frustrated when he was waking up every single night. Highly recommended! Cebria is working as I expected. I have been taking it for about a month. I have been able to focus better at work and I have started to read again. I noticed the difference right away. I have been recommending this product to my co-workers and family. 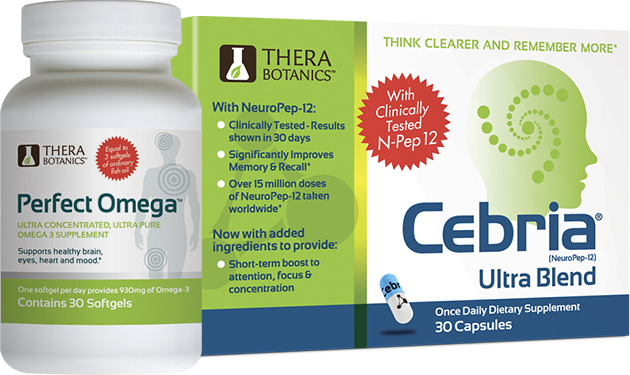 My wife took these and could instantly tell a difference in overall quality and improvement of symptoms. Her headaches are gone, mood improved, night sweats almost diminished, etc. She plans to go this route and feels it has been a huge blessing and relief for her. With our “Love It or Return It” Guarantee, you will have 30 days from the date your order is received to try our product for yourself. If you are not thrilled with your results, simply call to cancel your order and return the unused portion for a complete refund of your purchase price (less shipping and processing). *Statements made, or products sold through this website, have not been evaluated by the United States Food and Drug Administration. They are not intended to diagnose, treat, cure or prevent any disease.